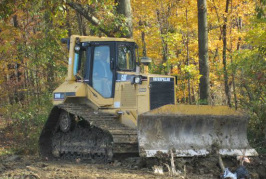 Gibbs Excavating Inc. , established in 1990, is a family owned and operated business that serves the Ohio Valley, Pennsylvania, and surrounding states. 35+ years of experience, and many different types of equipment makes no job too difficult. 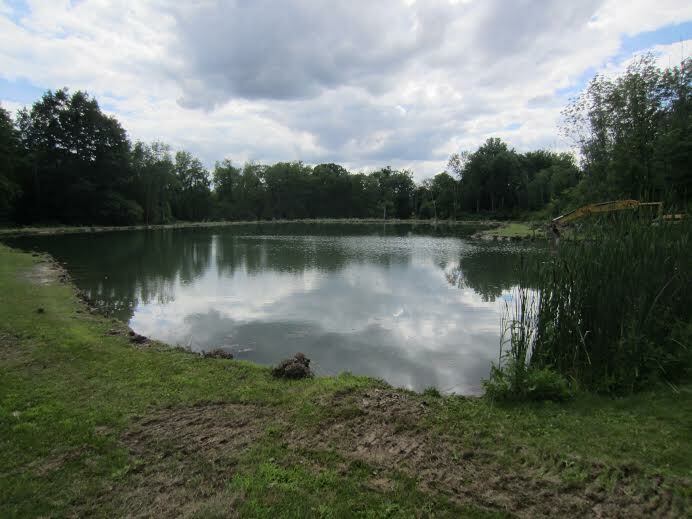 Gibbs Excavating Inc. performs many different services including, but not limited to, septic and sewers, underground utilities, ponds/lakes and clean-outs, basements, driveways, patios, land clearing, demolition and hauling, and land improvement.